Lake Land College has partnered with Effingham Recycles, Charleston Huddle, Coles Progressives, and the Midwest Renewable Energy Association (MREA) to coordinate a Solarize program in the Lake Land College District. 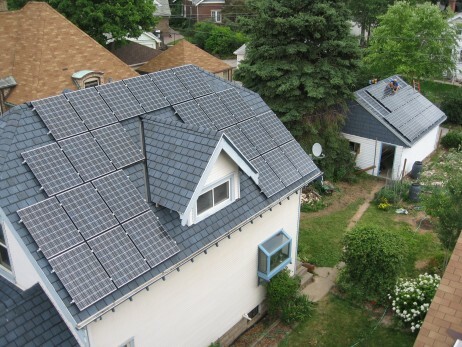 Solarize East Central IL is a grassroots program combining volume purchasing with community education to make solar more accessible and affordable for area property owners. The advantage of a group buy is the power of volume purchasing, which can significantly reduce the up-front costs of installing solar on your home or business. The group buy is open to all Lake Land College District property owners. Dozens of solar group buys have been completed across the country in cities like Portland, Milwaukee, and Chicago, and in states from California to Vermont. Among all of them, there have been some common elements that led to success: competitive contractor selection, community-led outreach with a trusted community partner, and a limited-time offering. Competitive Contractor Selection: Solarize East Central IL’s Advisory Committee is comprised of residents of the Lake Land College District, representatives from Lake Land College, Coles Progressives, Charleston Huddle, Effingham Recycles, and MREA. MREA issued a competitive Request for Proposals and the Advisory Committee selected a single installer to help carry out the program. This way customers get the simplicity of a single installer, plus the confidence that the selection was made from a number of competitive choices. Limited-time Offering: Nothing motivates people like a deadline. The time-sensitive nature of the group buy adds urgency into the mix, and helps bring the price down for everyone. 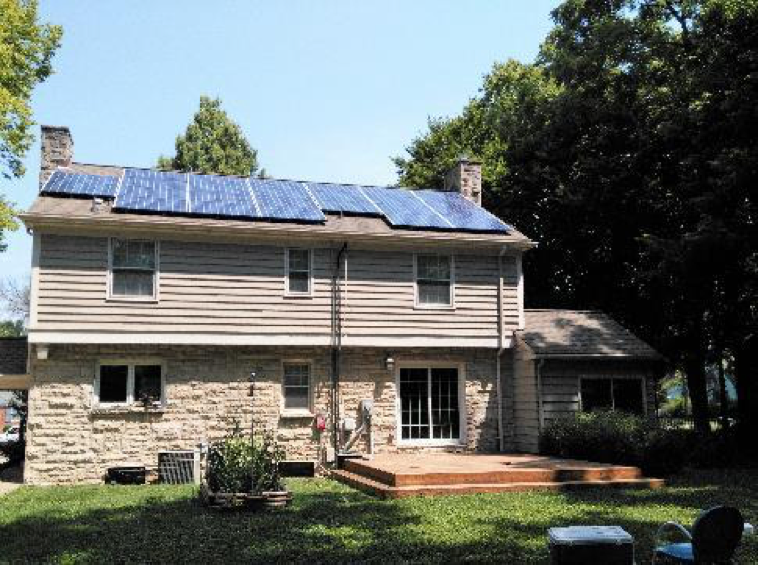 Property owners have until the deadline of September 30, 2019 to decide whether to participate in the program by signing a contract with the selected solar installer. The key ingredient for most participants is the pricing for the group buy. The competitive bidding process ensures Solarize East Central IL achieves a price per watt lower than any individual would generally be able to get on the market. In addition, the price comes down for everyone when certain benchmarks are surpassed. For example, once the participants of the group buy collectively reach 50 kW of capacity, everyone gets an additional reduction of the price of their array. An additional reduction of price happens at the 150 kW mark, again at 250 kW, and a final reduction above 350 kW. Two important factors allow solar installers to offer lower prices through the program: strong customer education and an economy of scale. Strong Customer Education: Community outreach and education are critical to the success of the program. The MREA, a 501(c)3 nonprofit that does training and education around renewable energy, works with local organizations to schedule and facilitate a number of 1-hour-long Solar Power Hours around the community. These events help interested home and business owners determine whether solar is right for them. We’ll go over the basics of solar, market trends, financials, incentives, how to tell if your site is ready for solar, and how to participate in the Solarize East Central IL. Getting well-informed participants to the table saves the installer hours and hours of marketing and education they would otherwise have to do themselves, and in turn saves you money. Now that you’ve become familiar with how the program works, the next step is to become informed about purchasing solar at a Solar Power Hour. We’re excited to meet you and get started!